Climate change is upon us and we are in the midst of trying to adjust to what this means. For many people, this means increased energy bills as they struggle with the extreme weather events. The summer, in particular, is becoming unbearable in many areas as record temperatures are now the norm each and every year. Unfortunately, many air conditioning units are simply not robust enough to tolerate these extreme weather conditions and this means that your electricity use will soar. How Is More Heat Absorbed? One detail that many people don’t think about is that the color of their homes can affect how much radiant energy is absorbed. You might have learned in science classes at school that wearing black clothing on a hot day makes you hotter because it absorbs more radiant energy. Likewise, wearing white or another lighter color is cooler because it reflects radiant energy. Believe it or not, the same is true for paint color. Just as light or dark clothing reflects or absorbs more heat, the color of paint on your roof and your exterior walls will determine how much radiant energy is absorbed or reflected. How Much Heat Is Getting Into Your Home? The problem is that if you have a dark-colored roof, somewhere between 70 and 90 percent of the radiant energy is being absorbed. This will then be transferred to the roof space and unless you have good insulation, it will come through the ceiling and into your home as heat energy. Thus, your cooling systems will have to work a lot harder to maintain a stable temperature. Similarly, darker paint on the exterior walls of your home will absorb more radiant energy and transfer this as heat to indoor areas. As our homes heat up, our cooling systems have to work a lot harder to maintain stable indoor temperatures. Consequently, this will lead to higher electricity prices and more pressure on the energy grid. This all adds up and draws more energy and increases carbon emissions in areas that rely on coal-fired power. Exterior Walls: Paint the exterior of your home white if you can. 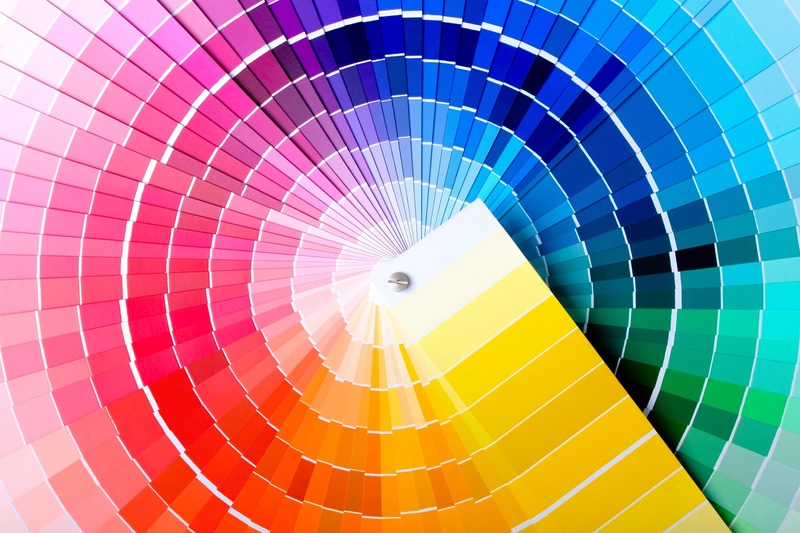 In fact, paint as much of the outside of your home as possible in white or lighter shades. This will serve to reflect more radiant energy and reduce the transfer of heat energy into the walls of your home. Roof: It’s not an option for everyone but white or light-colored roofing is always more energy efficient. We have to get away from the idea that the only good roof colors are terracotta, brown, or slate so that we can actually move to white and other light shades. It’s a relatively easy thing to change but we need to have the will to do it. Concrete Areas: Concrete absorbs heat and it can remain in the material for many hours after a hot summer day. If you can, it’s a good idea to prioritize more grass and greenery around your home. This not only provides shade but will also prevent too much heat buildup. We are moving to a world where extreme heat and weather events will be the norm in many areas. This means that we will have to apply science and simple common sense to our building construction if we are to have a reasonable future for our children.